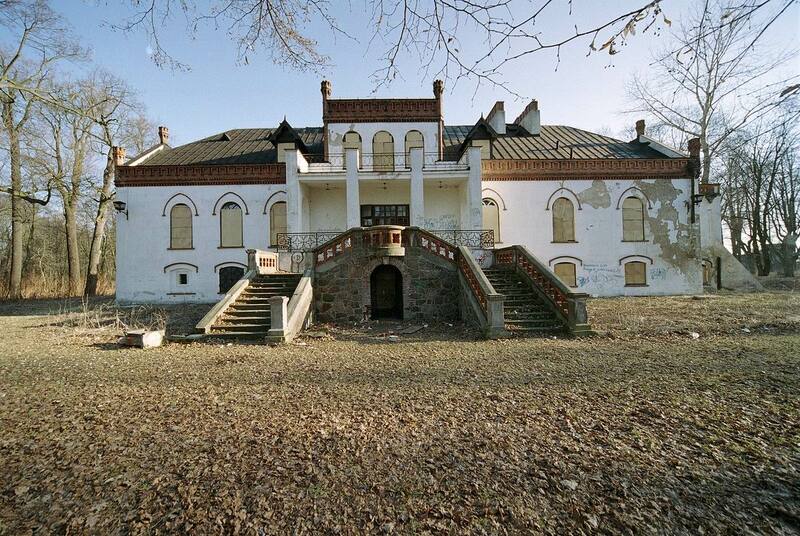 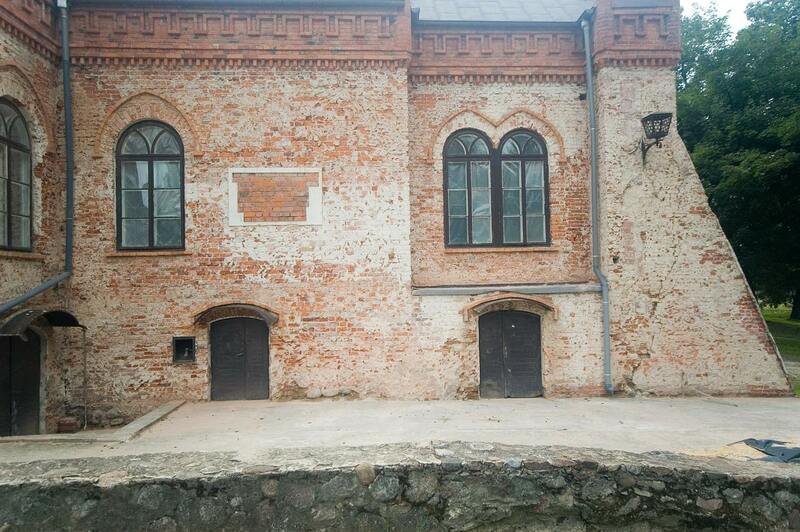 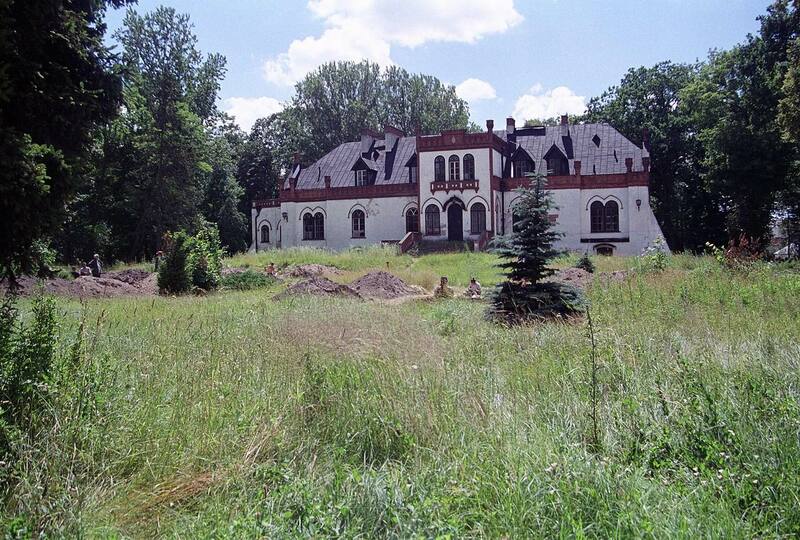 h e first historic records of the castle in Ujazd go back to 1474-1476. 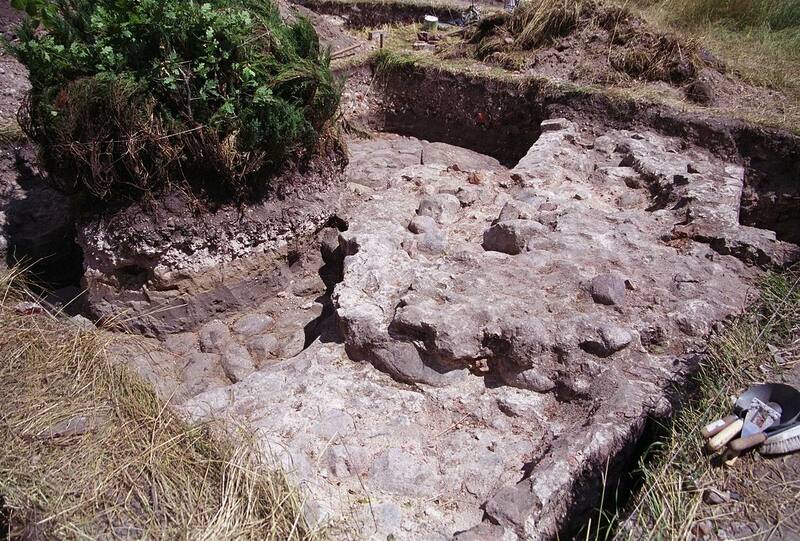 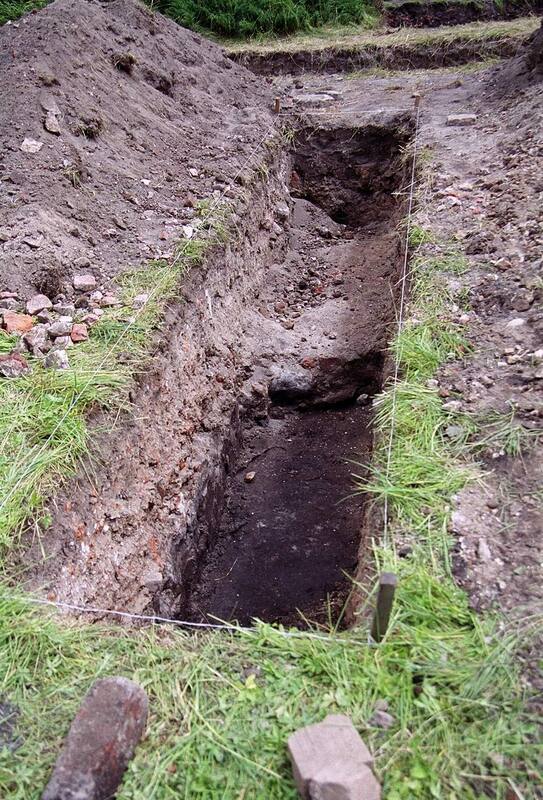 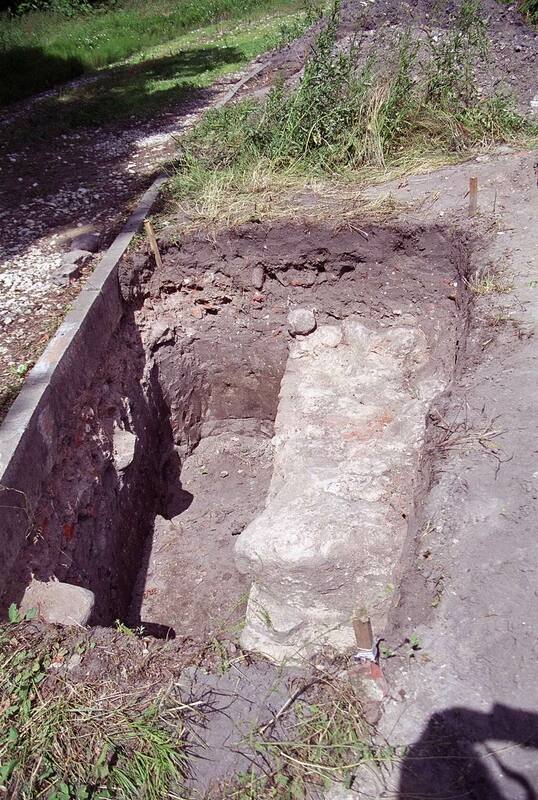 Unfortunately, the history of the early foundation is unknown. 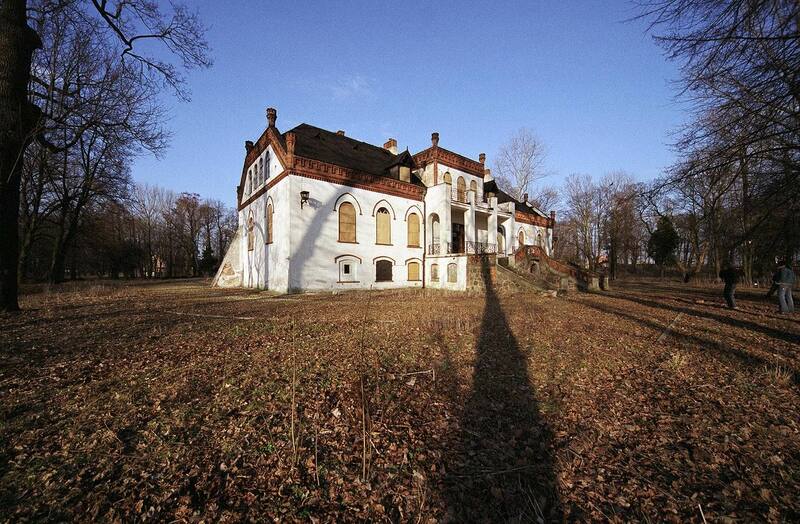 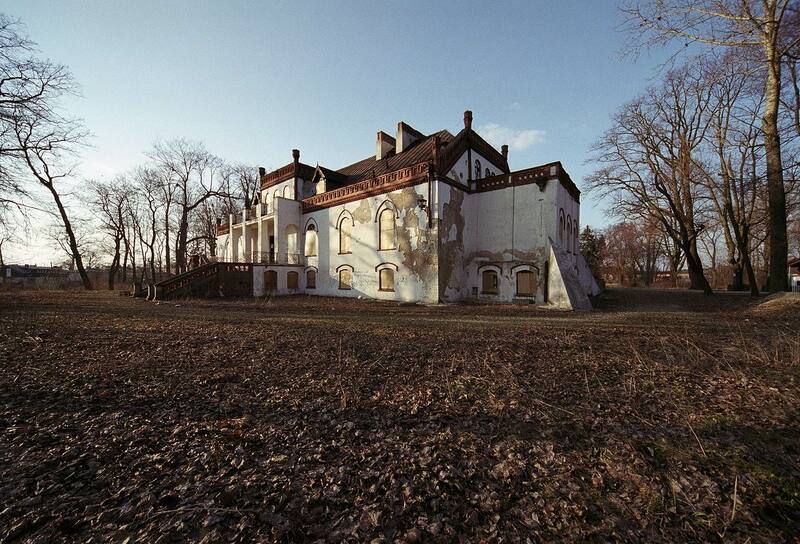 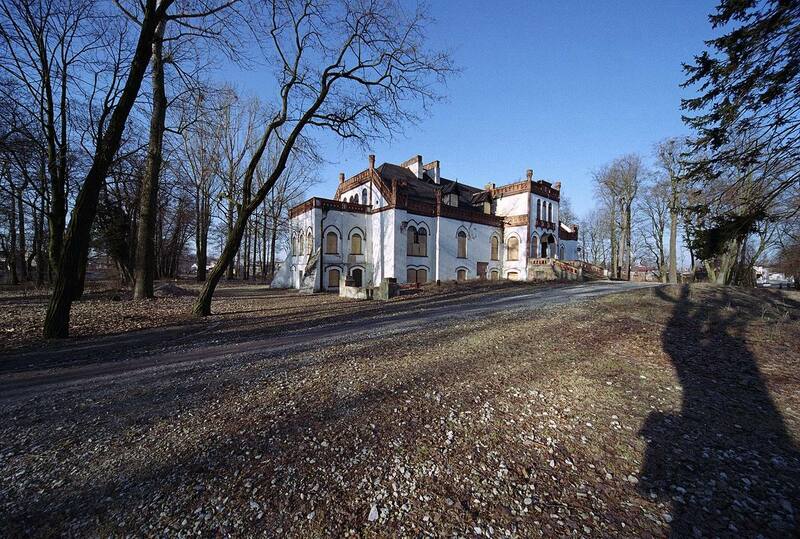 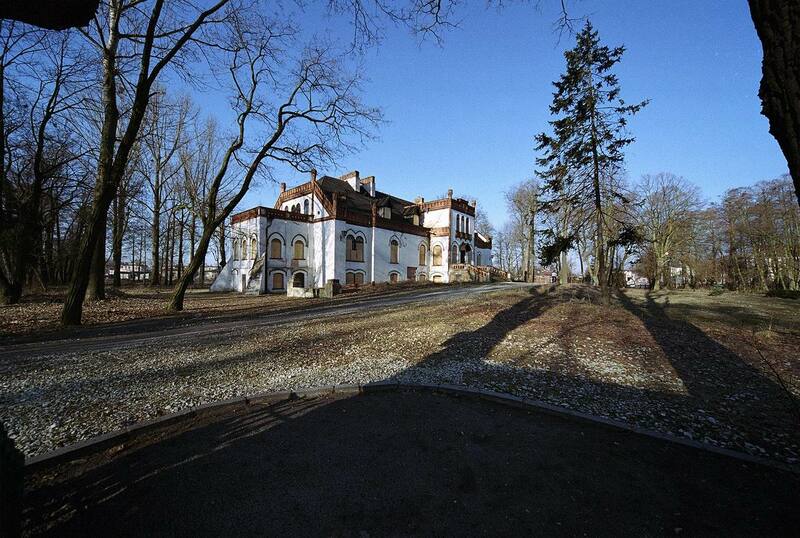 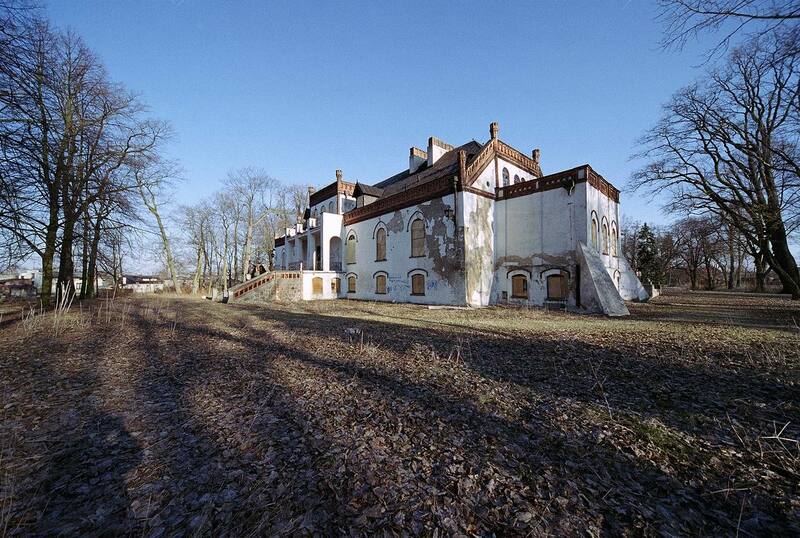 In the 17th century the castle was transformed into an early-Baroque residence by K.Denhoff. 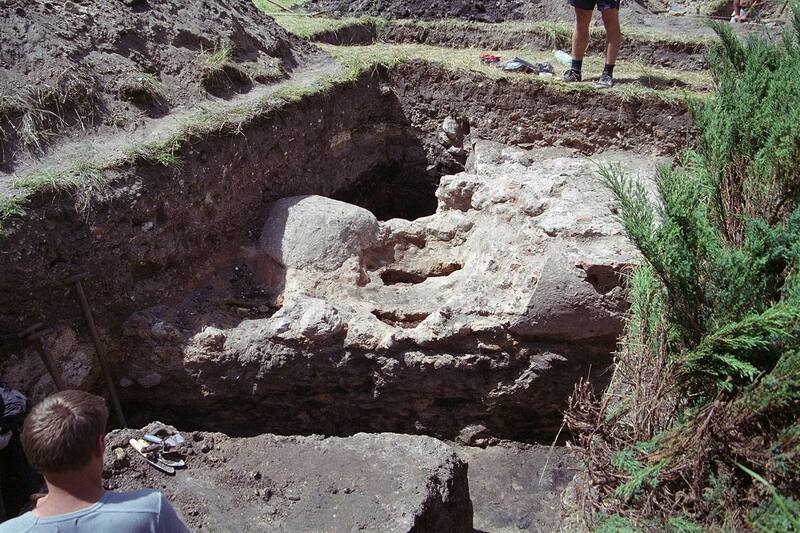 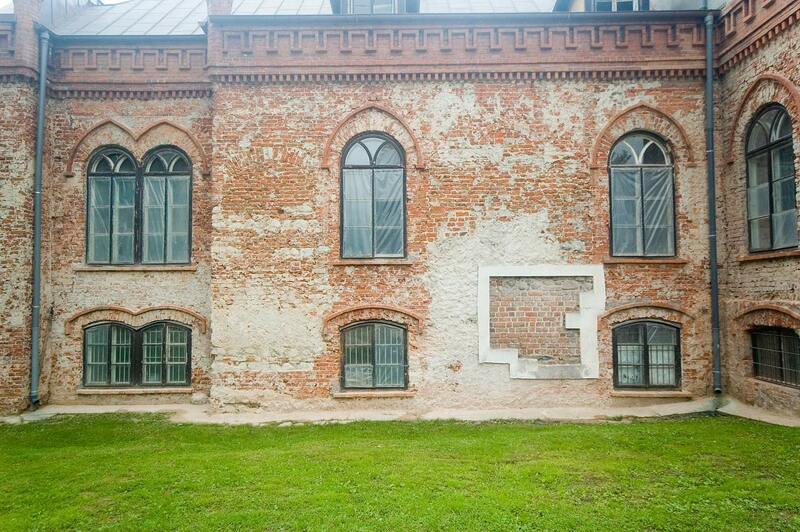 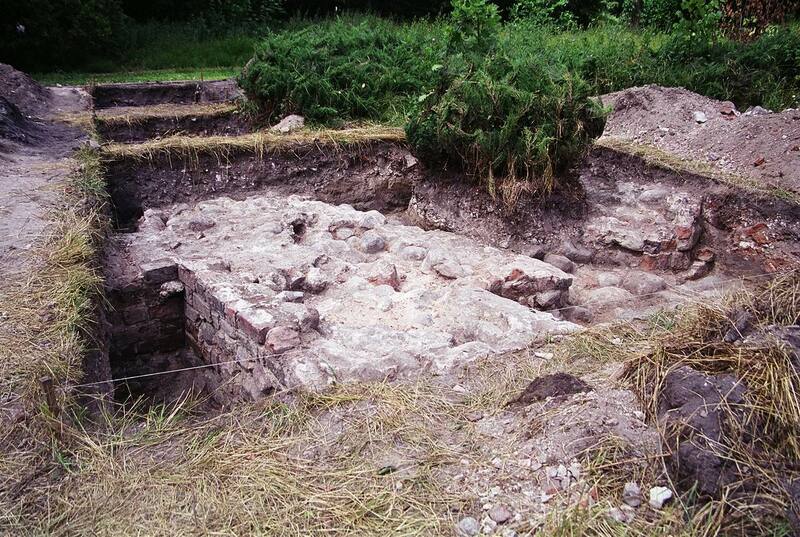 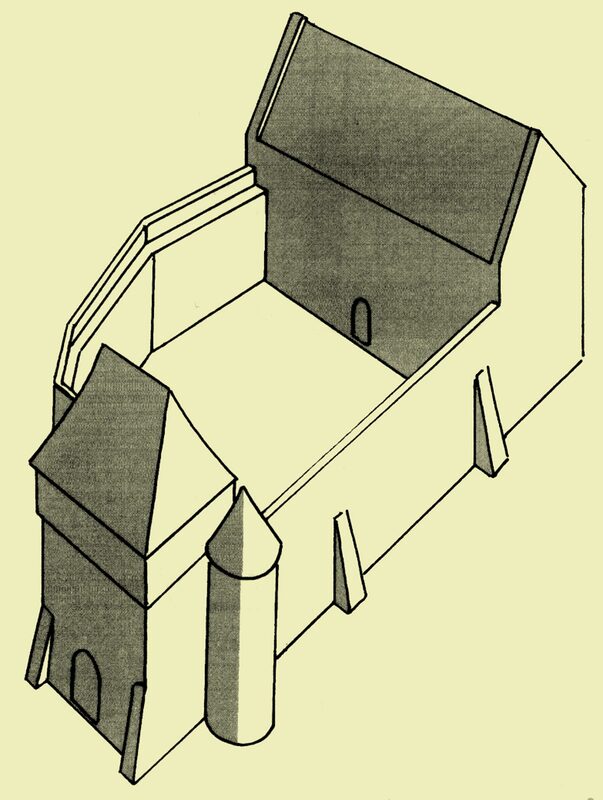 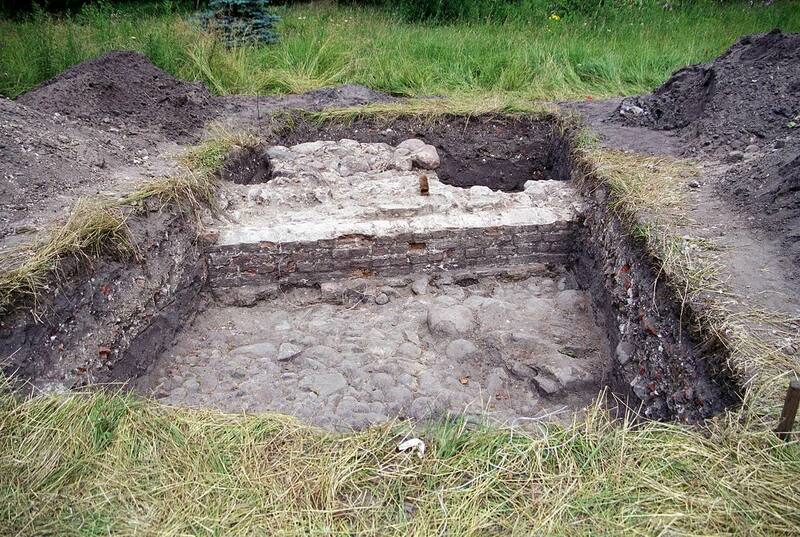 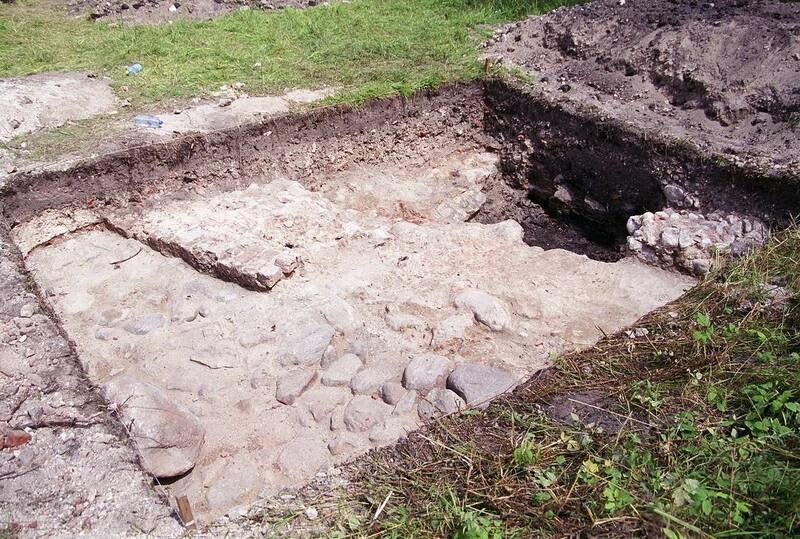 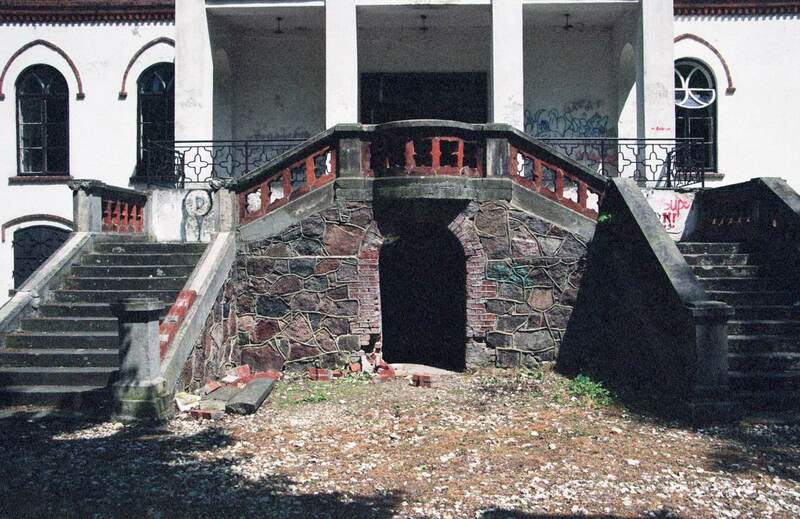 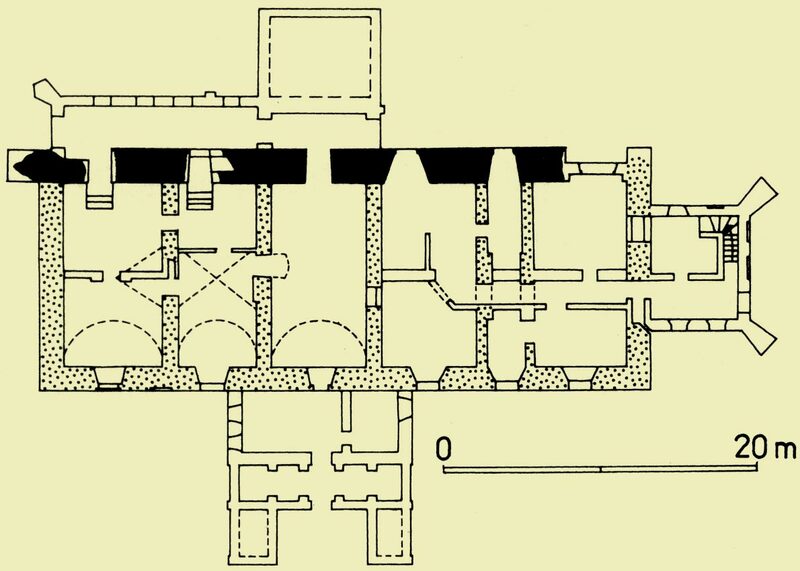 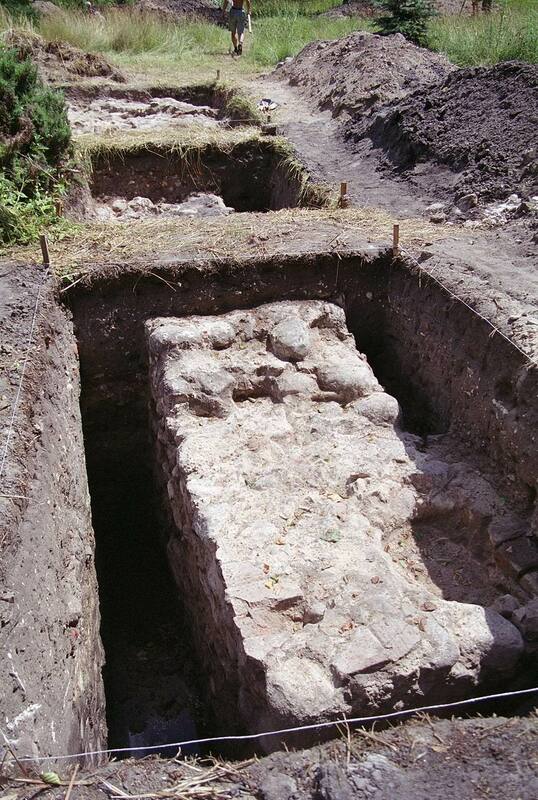 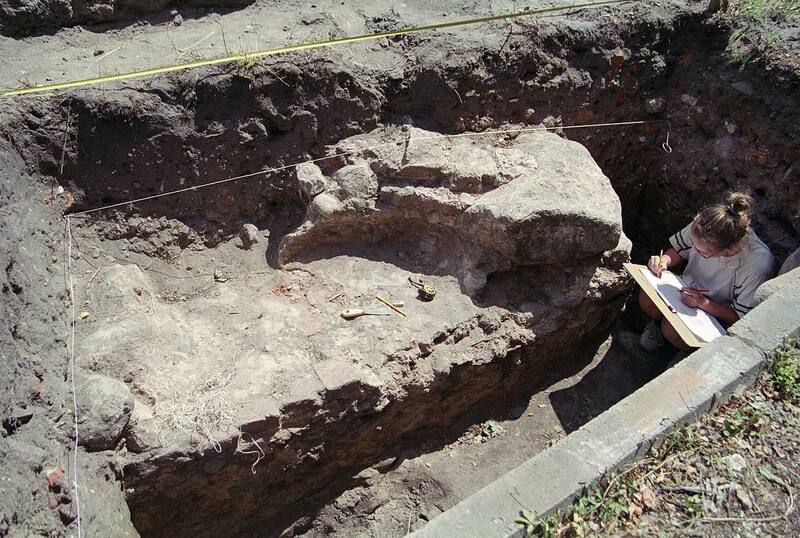 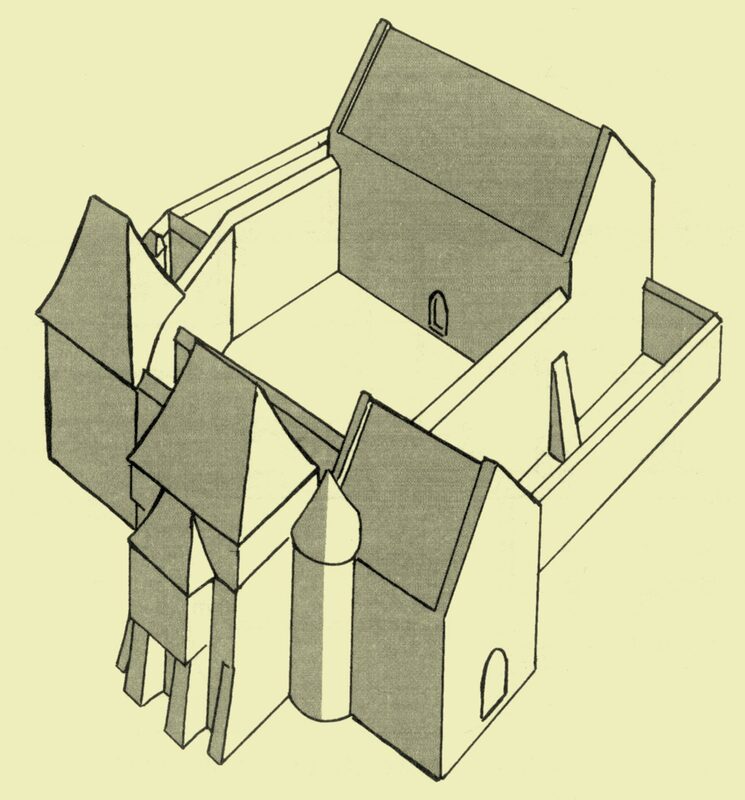 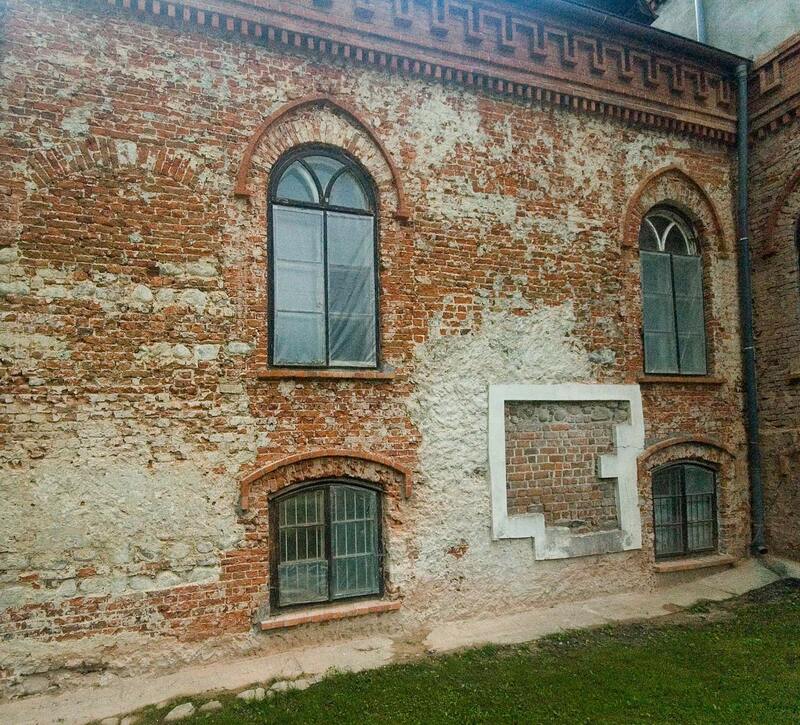 No sooner than in the 60s of the 20th century the remains of the walls of the early foundation were found within the palace walls during research works carried out by Teresa Szyburska and later by Leszek Kajzer.